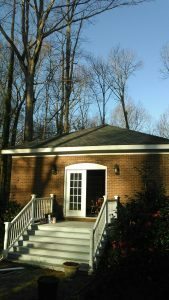 We at Kingsford Siding, Windows, and Patio Rooms have been serving the Raleigh area for over 20 years, making it our mission to help Triangle-area residents love the look and feel of their home through our diverse home improvement services. 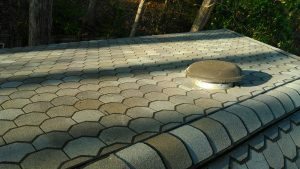 One of our specialties is roof replacement, a project we use the very best in materials for and one that our highly experienced roofing installation team excels at. 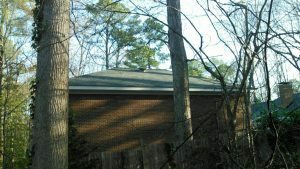 We take pride in our track record in the Raleigh area, helping hundreds of customers with roofing needs, whether the reasons are cosmetic or structurally necessary. Our aim is to work quickly but thoroughly, always getting the job done right the first time, and we owe it to our trained crew, our quality materials, and our commitment to local homeowners, who we consider to be like neighbors. 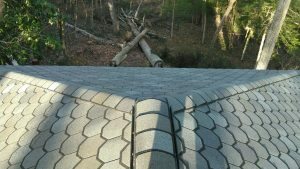 Because of this commitment, we work to provide all designers and leading manufacturers of shingles and materials so homeowners have a variety of options to select from for their roof. 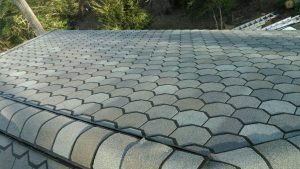 Choose from a wide range of asphalt shingles, metal, and even rubber roofing to complete the look of your home. 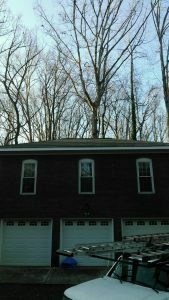 For standard products, we provide a 25-year labor warranty, and we offer a lifetime labor and material warranty for luxury products, so we were confident when the Gibbons family came to us in need of roof replacement, we could give them a finished product they could count on that looked great. 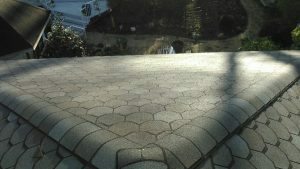 The project went well, resulting in a beautiful finished result. 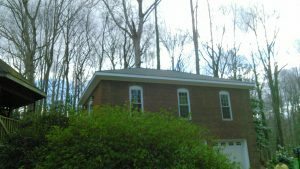 We were happy to get the work done quickly with little inconvenience to the Gibbons family, and we’re sure the new roof will last for many years to come, which is always our goal for our Raleigh neighbors. 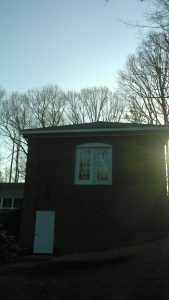 If your home is in need of roof replacement, just give us a call or contact us online. We’re happy to help! To view images of the final product, see below.